Therapies are provided by our treatment teams, consisting of licensed therapists (MFT,MFTI, LCSW, AMFT, ASW) special education teachers, psychiatrists and nurses. 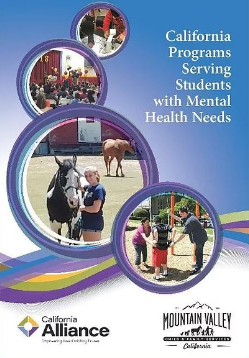 Students’ measurable long- term goals and short-term objectives are addressed with structured therapeutic interventions designed to reduce symptoms and improve functioning consistent with the goals of learning, development, independent living and enhanced self-sufficiency. 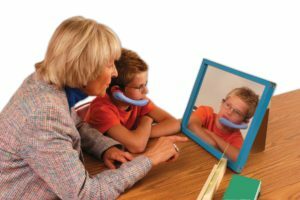 As part of our assessment and planning services, the Mountain Valley Academy treatment team meets regularly with families and School Districts to report on progress and review education and treatment plans. This process ensures coordination of care during placement and during the transition process leading to family reunification.